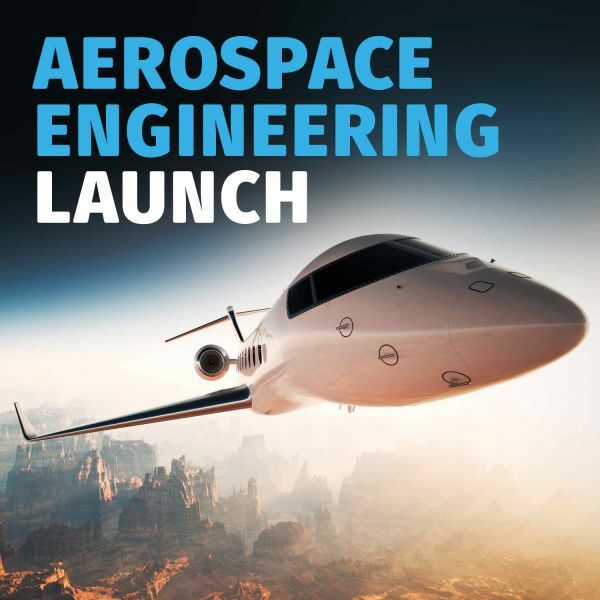 Celebrate the launch of UON’s brand-new Bachelor of Aerospace Engineering (Honours) degree, which we will be offering from 2019. Aerospace engineers take a systems approach to the design, efficient operation and modification of high-tech devices for the aeronautical and defence industries. They need to understand and control the response of aerospace structures to complex interactions using a broad range of technologies. Come along to learn more about our new degree and the two major specialisations available. You’ll also get to hear from experts in the Faculty of Engineering and Built Environment and several of our valued industry partners who have been instrumental in getting this exciting new program up and running.